Boeing will roll out a software upgrade for the 737 Max aircraft in 10 days, according to an AFP report. The report follows the suspension of deliveries by the aircraft maker. 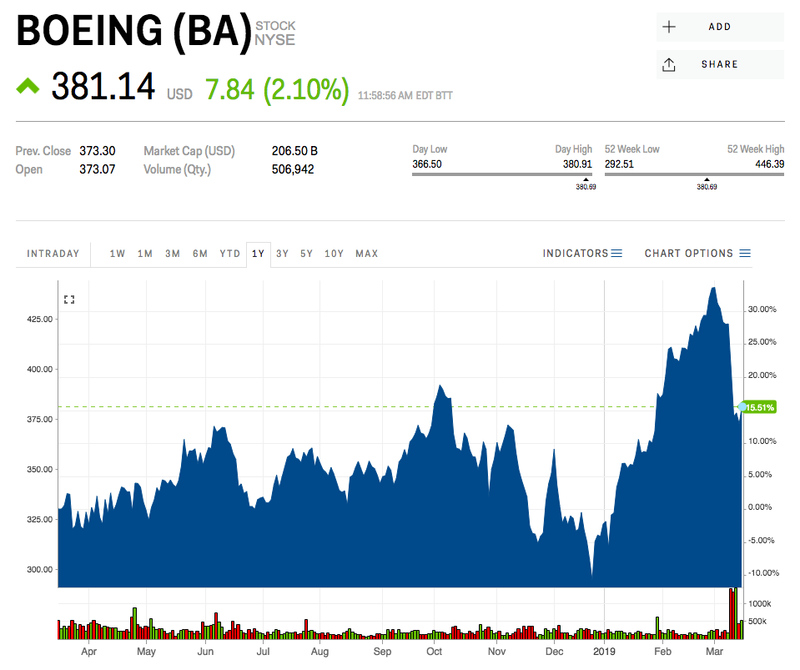 Boeing’s stock has rallied over 2% on the news. Boeing will be rolling out a software upgrade to the 737 Max aircraft in 10 days, according to an AFP report, citing one source. The corrective action is ahead of expectations for any fix, sending shares higher by 2% after having trading in negative territory earlier on Friday. “Ultimately, we are of the view that implications are likely to be short-lived, covering weeks and months as opposed to quarters and years, pending further clarity on safety and any necessary fixes,” Morgan Stanley analyst Rajeev Lalwani said in a note out Wednesday. 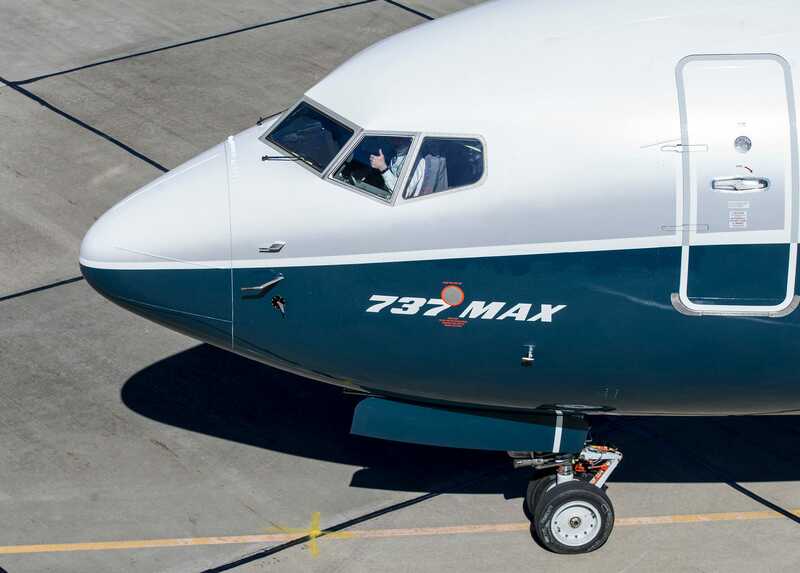 The AFP report comes after Boeing suspended deliveries of the aircraft on Thursday following President Donald Trump’s order to ground the 737 Max, which on Sunday crashed for the second time in five months. Including Friday’s gains, Boeing shares were down 15% from their 2019 highs, wiping out $39 billion of the company’s market cap. The sell-off in Boeing, which has the highest weighting in the Dow Jones Industrial Average, has caused the Dow to underperform the S&P 500 in recent days.